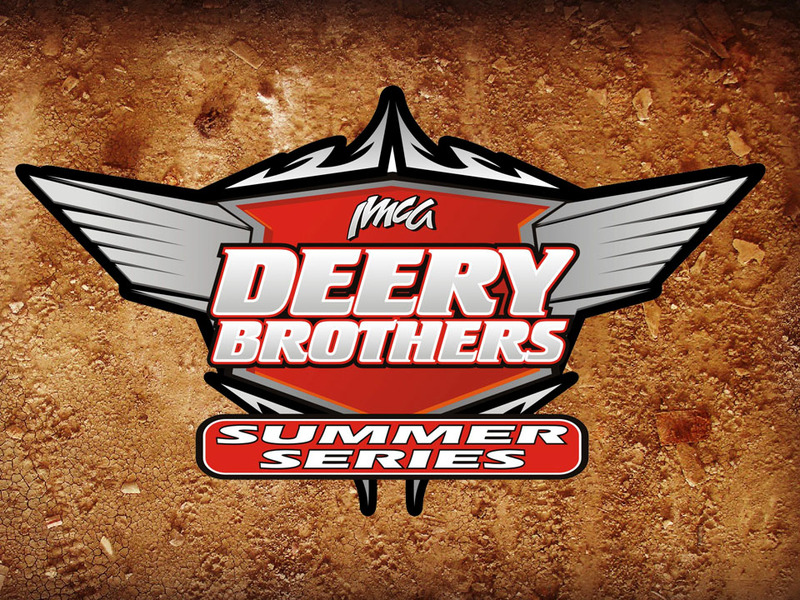 COLUMBUS JUNCTION, Iowa – An absence of more than 22 race seasons comes to an end next Wednesday, with the return of the Deery Brothers Summer Series to CJ Speedway. 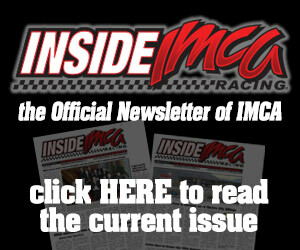 Touring IMCA Late Models last traveled to Columbus Junction for an April 12, 1996 show won by Rick Wendling of Hazleton. They’ll vie for $2,000 to win and a minimum of $300 to start when they’re back in town on July 18. 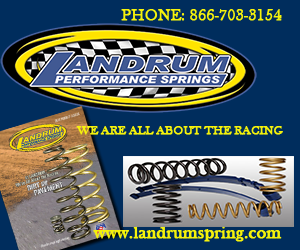 Pit gates and the grandstand open at 5:30 p.m. on race day. Hot laps are at 7 p.m. with racing to follow. Spectator admission is $15 for adults, $8 for seniors, $7 for students ages 11-17 and free for kids 10 and under. Pit passes are $30. Point leader Justin Kay of Wheatland won the first three events of the Deery season. He’s since been followed to victory lane by Curt Martin of Independence, Andy Eckrich of Oxford, Jeremiah Hurst of Dubuque and Ryan Dolan of Lisbon. Also on the July 18 card at Columbus Junction are IMCA Modifieds running for $1,000 to win and IMCA Sunoco Stocks Cars for $500 to win. 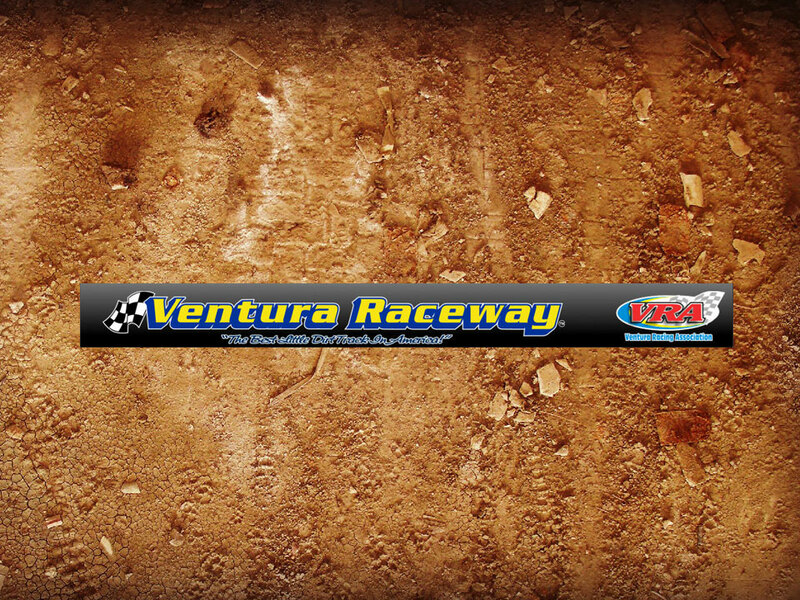 The Modified feature is a qualifier for this year’s Fast Shafts All-Star Invitational ballot. 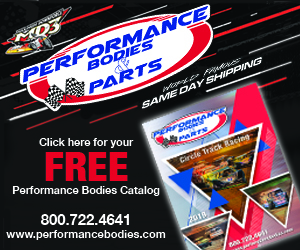 More information is available by calling 319 430-4737 and at the www.cjspeedway.com website. Columbus Junction is the eighth of 12 dates on the Deery schedule this year. Number nine is Fayette County Speedway in West Union for another midweek show on July 25. 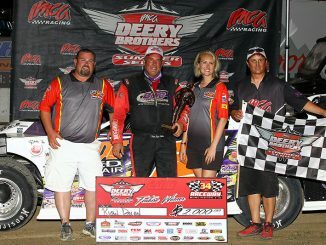 Deery Brothers Summer Series top 20 point standings – 1. Justin Kay, Wheatland, 282; 2. Ryan Dolan, Lisbon, 260; 3. Jeremiah Hurst, Dubuque, 247; 4. Curt Martin, Independence, 238; 5. Todd Cooney, Pleasant Hill, 233; 6. Joe Zrostlik, Long Grove, 220; 7. Nick Marolf, Moscow, 214; 8. Chad Holladay, Muscatine, and Andy Eckrich, Oxford, both 186; 10. Darrel DeFrance, Marshalltown, 180; 11. Matt Ryan, Davenport, 176; 12. Rob Moss, Iowa City, 165; 13. Cayden Carter, Oskaloosa, 154; 14. Tim Simpson, Iowa City, 153; 15. Terry Neal, Ely, 149; 16. Chad Coyne, Orion, Ill., 145; 17. Denny Eckrich, Tiffin, 138; 18. Charlie McKenna, Ames, 128; 19. Sam Halstead, New London, 119; 20. Rob Toland, Colona, Ill., 114.